When you need to call a tow truck service, you’re likely already stressed about how you’re getting home, as well as how much it’s going to cost to fix your vehicle. But while you’re stuck on the side of the road, you need a reliable towing service to help you. And in Union County, more drivers know that of all the local towing services available, there’s one you should call first. 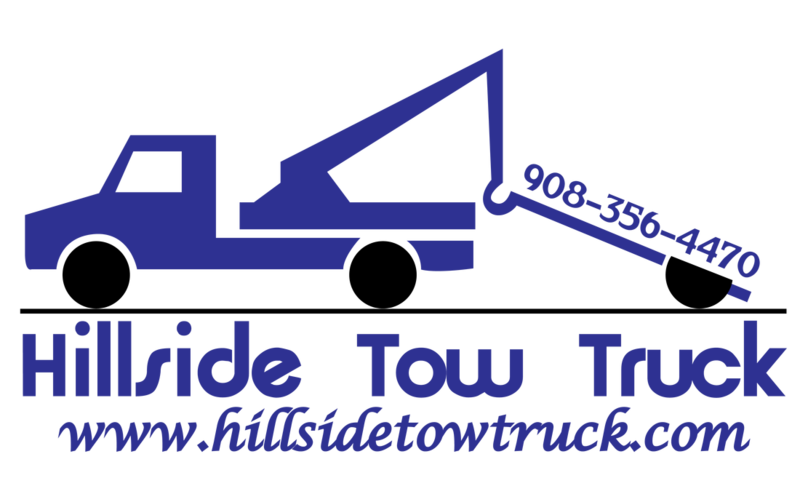 Hillside Tow Truck remains the best choice for tow service in the greater Hillside, NJ area. Whatever problems are keeping you from reaching your next destination, our team is ready to assist. We offer complete towing company services that help you get back on the road faster. Call today for the local towing company that cares. When you hire us for your vehicles, we always guarantee affordable prices and faster service! ​And more services to get you driving again! We remain the convenient and affordable tow truck near you no matter where in Union county you broke down. Call today for your best tow company and save! We understand that finding a tow service near you is a challenge, especially when you don’t have much of a phone signal. How can you be sure that you’re calling the right tow service for your situation? There’s a reason why we’re the top towing company in the community. We offer a broader service area to provide the most convenient flat bed around. Whether your vehicle requires a light duty tow or medium duty towing, you can count on us for 24 HR towing options. We have the tools, equipment, and expertise to assist you with all of your vehicle problems any time of day! When you choose us, you never have to worry about getting told your driver doesn’t have a way of lifting your car. Instead, you can call the company that only provides dependable service and affordable prices! Call today for your light duty towing and medium-duty towing needs. We’ll be there for you fast each time! Sometimes your vehicle requires winching rather than a flatbed truck. But our 24 hr tow service includes quality winching as well! ​Whether you were involved in an accident, hit a patch of black ice, or otherwise ran off the road, our winching service can pull your car back out quick! Mud, sand, ditches, and underbrush are no match for our drivers! When you need the best in complete light-duty towing, you can always trust us to get the job done. Call today for your top winching services and save more! Flat tires, leaking radiators, and dead vehicle batteries don’t care what the time is. As a result, late night vehicle problems occur all too often. Luckily for you, our team never stops helping our community. We offer 24-7 roadside assistance service and towing services so that you always have someone to call daily. When other light-duty tow companies stop operating when the sun goes down, our team never quits! Call the reliable towing technician whenever you need us, day or night! Call Us Now. Most drivers are only concerned with hiring a cheap tow truck service. But there are specific towing trucks for different types of vehicles. Standard passenger cars and smaller trucks require light or medium duty towing. Otherwise, they may become more damaged by not securing right in the broader bed! Do you have a car that you need to keep the mileage down lower? Are you moving cross country and need your car to arrive in one piece? In addition to better local towing services, we also offer extended distance options as well. 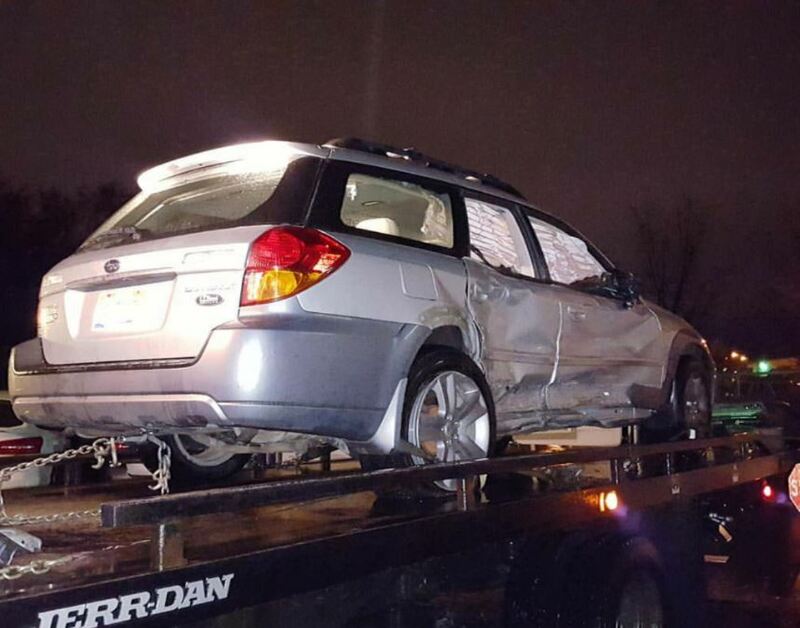 We tow your cars at fair pricing per mile on a safe and protected flatbed truck. When you need your car delivered with ease, just leave it to us! Call today for your best long distance service! Most drivers think that when they can’t unlock their car that they have to call an expensive vehicle locksmith. However, mobile Locksmith service companies charge a fortune just for a few seconds of work! Instead, you can always depend on us for all your 24 hour emergency roadside service calls. And unlike other towing companies, we do far more than offer unlock car door service! And more emergency tow truck contractor services! And if your car has suffered extensive damage, don’t worry! We also operate an auto mechanic shop to solve your problems fast! Don’t allow a dead battery ruin your day! From disabled vehicles to locked keys in car service, our team handles all your vehicle issues with ease! We pride ourselves on remaining the affordable option in total vehicle services. Call today for your best local tow company. When you choose Hillside Tow Truck for your car or truck, you can rest easy knowing you picked the team with the highest ratings and reviews!